The San Fernando Valley JACL will hold its 76th annual installation luncheon on Sunday, Jan. 21, at Knollwood Country Club, 12040 Balboa Blvd. in Granada Hills. Social hour at 11:30 a.m.; lunch at 12 p.m. Cost: $35 per person. The guest speaker will be actor Clyde Kusatsu. Born and raised in Honolulu, he began acting at Iolani School, landed in Los Angeles in 1971, and became a member of East West Players for several years. Other notable roles include Teddy Wakatsuki in the TV movie “Farewell to Manzanar,” Frances Tanaguchi in the movie “The Choirboys,” Judge Lance Ito in the TV movie “American Tragedy,” Coroner Thomas Noguchi in the movie “Wired,” and Mr. Lee in the movie “Harold and Kumar Escape from Guantanamo Bay.” He appeared in “Midway” and “The Challenge,” both of which featured Toshiro Mifune. His other films include “Dragon: The Bruce Lee Story,” “Godzilla” (the remake), “In the Line of Fire,” and “The Interpreter.” His most recent TV credits include “Dice,” “Madam Secretary,” “Doubt,” “24: Legacy,” and “NCIS.” He has also done voice work for several animated shows. 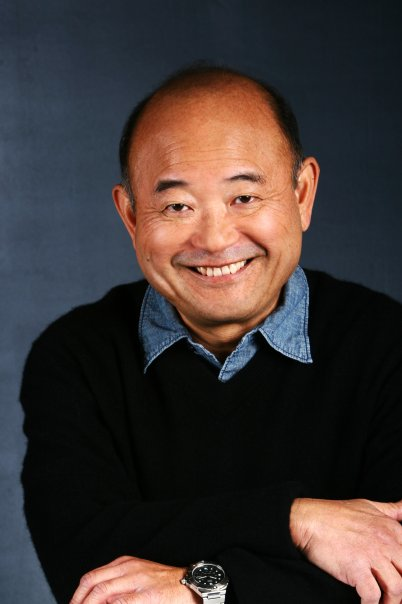 In 2013, Kusatsu was elected first president of Los Angeles Local SAG-AFTRA as well as national vice president. Last October, he was re-elected national vice president at SAG-AFTRA’s national convention in Los Angeles.